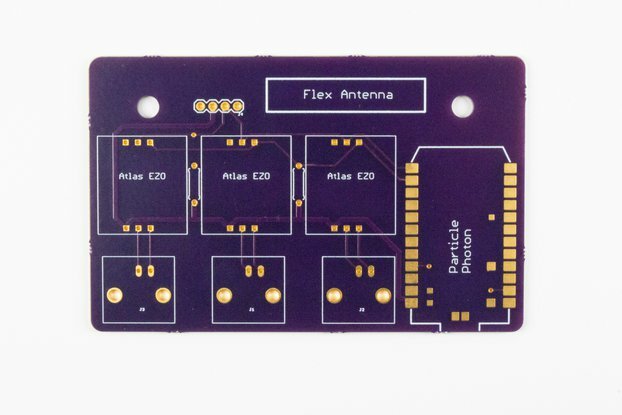 An actuator made from a flexible PCB! 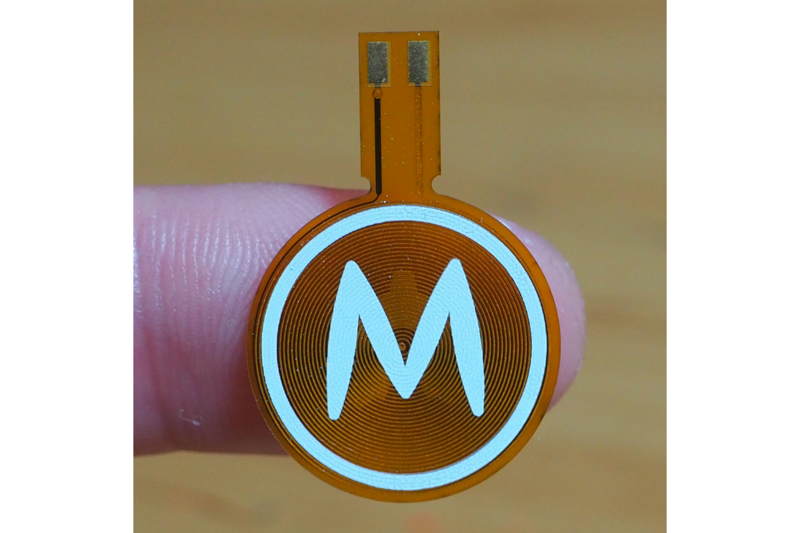 A micro-actuator made from a 0.13mm thick flexible PCB! It is basically a coreless flexible electromagnet, that can attract or repel to neodymium magnets. 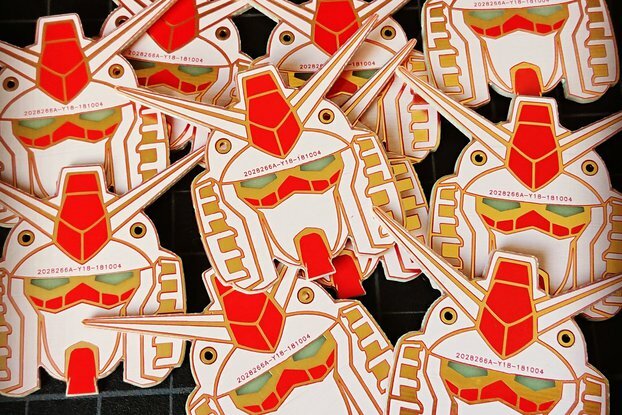 Perfect for building organic movements for tiny robots. 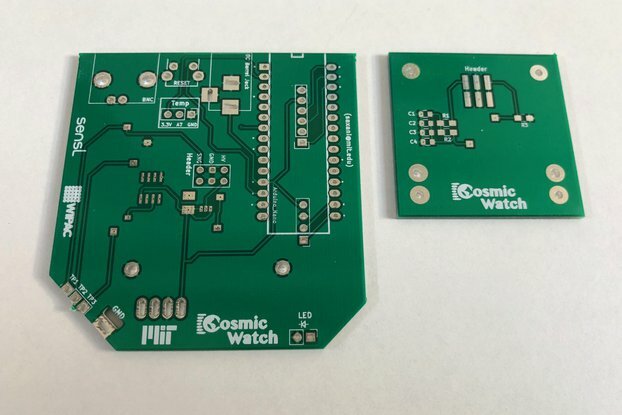 These flexible PCB actuators are well designed and fun to play with. I hooked them up to an Arduino with a low side FET controlled by PWM on the Arduino. By alternating the PWM (Faraday's Law), you change the magnetic field causing the PCB to move back and forth when in close proximity to a magnet. I used these actuators to flap like a hummingbirds wings in the presence of different sized magnets, I also dimly lit an LED connected to another PCB actuator. There are plenty of cool things to try out with these. I look forward to seeing more of Carls projects.